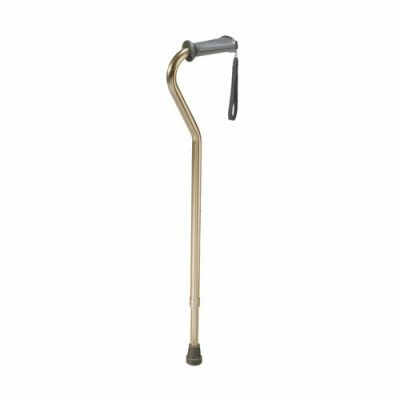 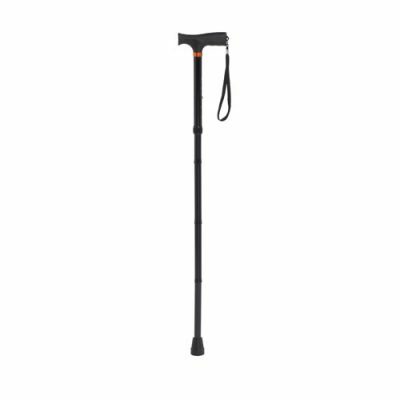 Canes are the most used assistive device worldwide. 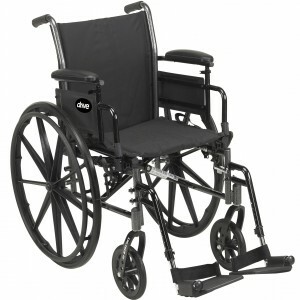 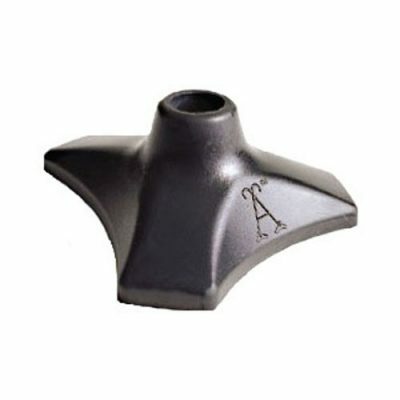 They are useful in preventing falls and well capable of supporting 25% of one’s body weight. 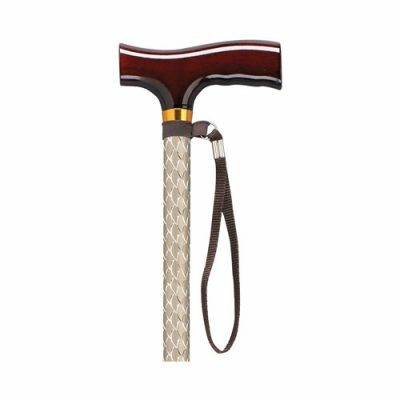 There are different kinds of canes in terms of structure and material and one can go for what suits their needs. 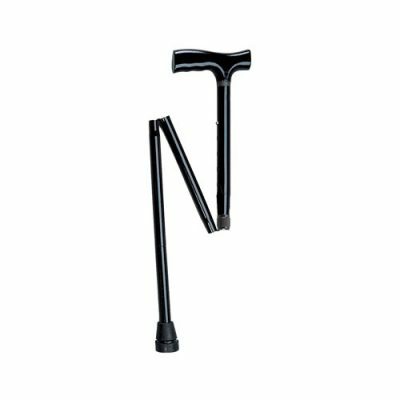 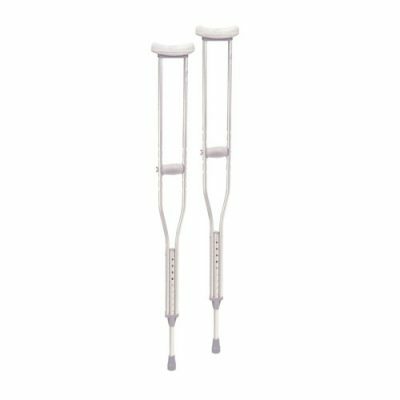 There are different kinds of crutches but the most commonly used are the axillary crutches also known as underarm crutches. 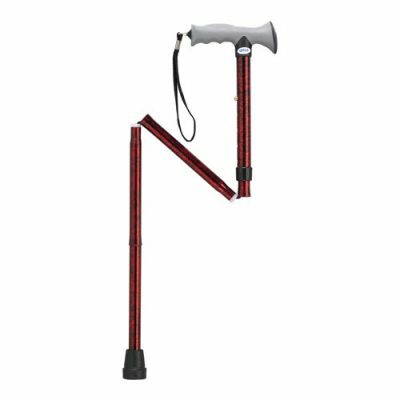 These crutches do not require a lot of training and do not require a lot of upper body strength. 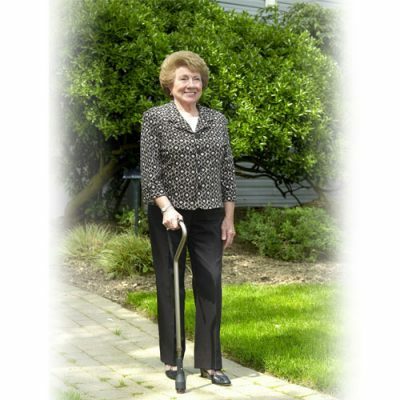 At Glen Pharmacy, we provide with a variety of these products so that you can have smooth movement and be able to go on with your daily tasks without much inhibition.